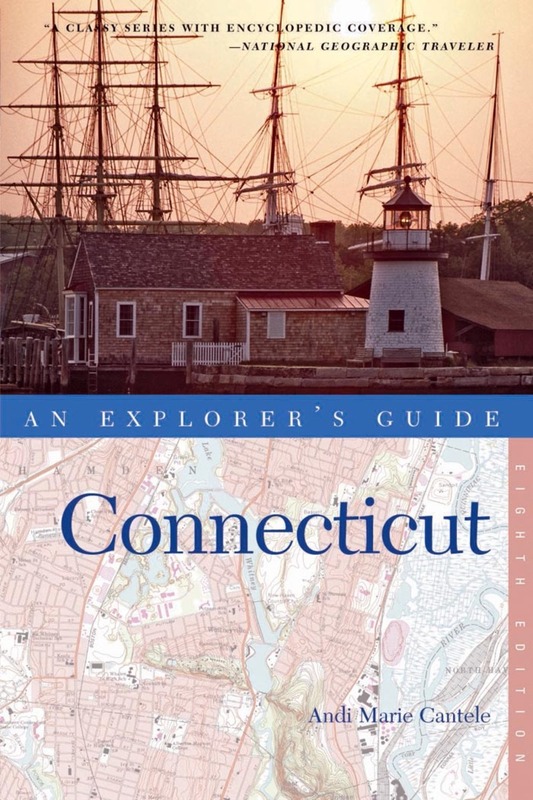 Welcomed and praised by newspapers across the state, Explorer’s Guide Connecticut gives visitors and residents alike detailed descriptions of attractions and little-known tips about the Nutmeg State. Veteran travel writers Barnett Laschever and Andi Marie Cantele again bring you authoritative advice on what to see, where to eat, and where to stay in the new edition of this trusted guide. Covering the state from the mountains in the north to the long and varied coastline in the south, from cities to backroads, this revised and expanded edition features extensive descriptions and detailed maps to guide readers effortlessly along many pleasant journeys for individual travelers and families. Historic and exciting Mystic Seaport, the rich collections of the Yale University museums, beach and skiing trips, and the many state forests and parks of Connecticut are just a handful of the attractions covered. Regional and downtown maps feature helpful icons and indicate places that are wheelchair-accessible, pet- and family-friendly, and of other special value. Features include: an alphabetical "What's Where" subject guide to aid in trip plan; regional and downtown maps; handy icons that point out family-friendly attractions, wheelchair access, special value, and lodgings that accept pets. Andi Marie Cantele is a freelance writer and professional gardener who enjoys hiking, rowing and cycling. She is the author of 52 Weekends in Connecticut, Explorer’s Guide New Jersey, Explorer’s Guide Connecticut, and cycling guides to Connecticut, New Hampshire, and western Massachusetts in Countryman’s Backroad Bicycling series. Her work has also appeared in Yankee Magazine, Bark magazine, and Best Places to Stay in New England. She lives in Connecticut’s Litchfield Hills region.